Capgemini Cloud Platform (CCP) enables our customers to migrate, operate and innovate every aspect of their business in the cloud. 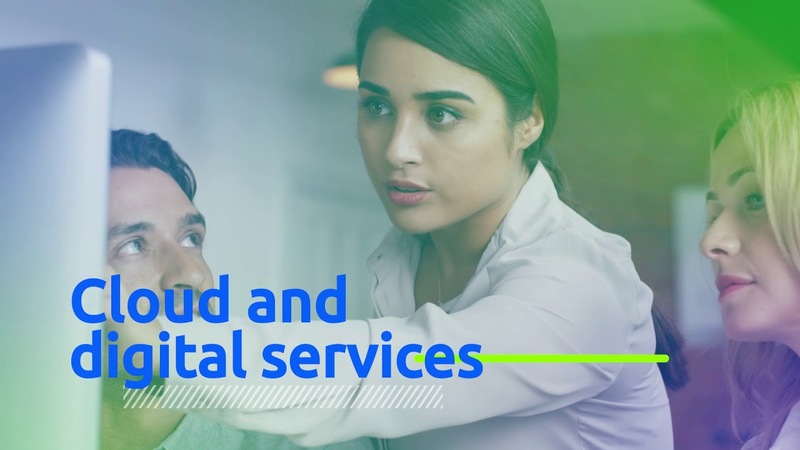 Capgemini Cloud Platform brings together the right technology, processes and culture to help organizations of every size leverage the efficiency and agility of cloud. It is a portfolio of cloud services and accelerators in a single cloud management platform.